Truck Drivers Are In High Demand. TruckingTruth Will Guide The Way. We're here to guide you through the entire process. From the day you decide to become a truck driver until you're out on the road as an experienced driver we're going to be there for you every step of the way. The friendliest, most helpful one on one advice you'll find anywhere. 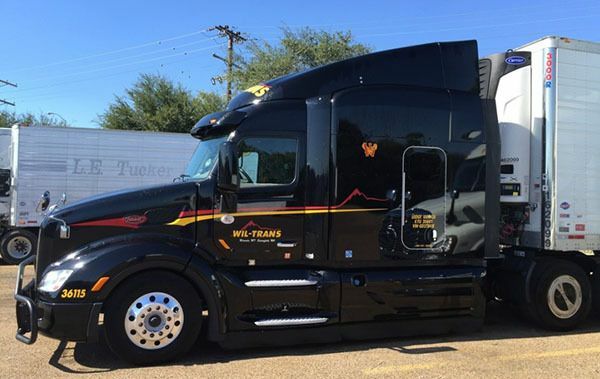 Our experienced drivers will answer every question you have with honesty and a genuine desire to help you succeed in trucking. No company bashing, no arguing, no disrespect. Just good ol' fashioned friendly advice. Our Truck Driver's Career Guide is critical reading for anyone getting started in trucking. Read this free online version of Brett Aquila's book full of advice, insights, and amazing stories from 15 years as a driver. It's a fun, easy, and eye-opening read. Learn about the specific steps and requirements for obtaining your CDL. Learn about the minimum qualifications for getting your CDL. Learn about factors that may disqualify you from getting a CDL or may get your CDL revoked. Learn about all of the different CDL endorsements available and the privileges they bring. At TruckingTruth we believe paid CDL training programs are the best way to get started in trucking. We have several pages of information on each of the paid CDL training programs. 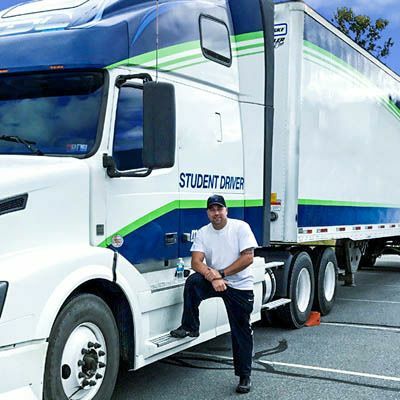 If you decide to go through a private CDL school these articles will help you choose the right one. 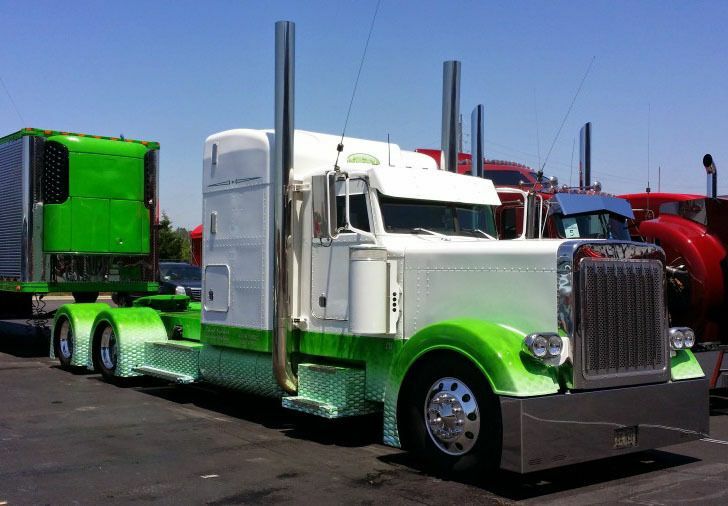 These articles will help you understand how to choose your first trucking company. Tons of information about how much money you can expect to make as a truck driver and the various ways truck drivers are paid. Our High Road CDL Training Program is the easiest, most effective way to prepare for your CDL permit tests. It contains the CDL manual, multiple choice questions, and scoring system. Do a few pages of this free program and you'll see why it's the most popular in the industry today! We have 891 CDL Practice Test Questions In 15 Categories covering all areas of the CDL permit and endorsement exams. Complete with scoring system and answers from the CDL manual. A comprehensive guide for learning the pre-trip inspection including videos, flash cards, and inspection lists you can download and print when preparing for the pre-trip inspection exam. Our fantastic podcast full of important advice and insights for new drivers getting ready to enter the industry. We bust industry myths and lay out the road to success. With over 430 articles and new ones being added every week we have the most comprehensive set of articles you'll find anywhere. These articles are geared toward helping new truck drivers understand what it takes to be successful in trucking. 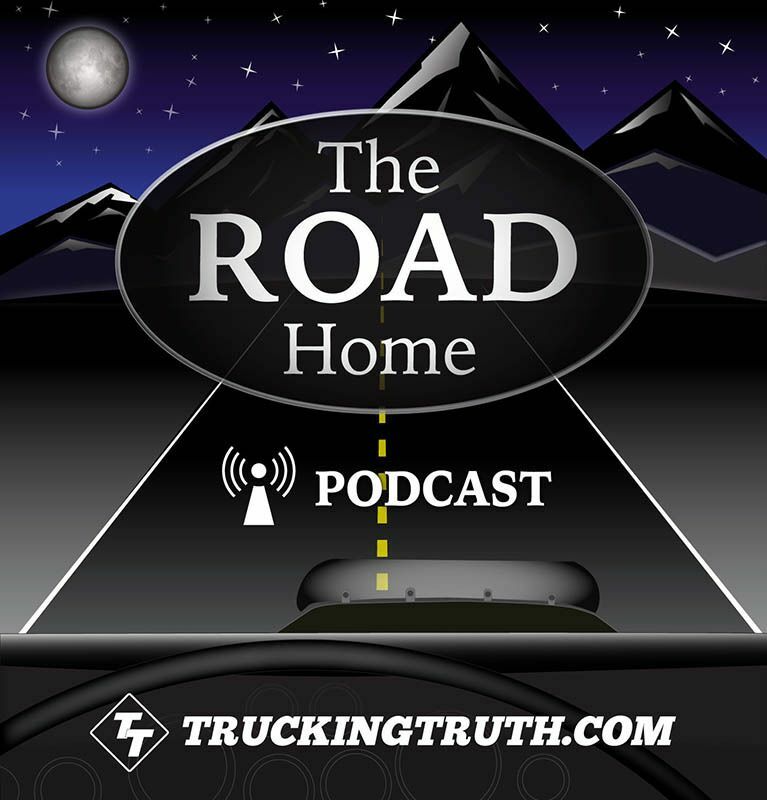 We cover everything that you'll want to know about life in the trucking industry including topics like self-driving trucks, new rules and regulations, and major industry announcements.